Travelling can be rather expensive – with long haul flights, visa costs and accommodation being just the beginning. There is such an enormous variety of places to go and so many things to see – it’s natural to think you might need to take out a second mortgage to get it done in a way that truly does it justice. Travelling on a budget, however, is easier than you might expect – so many people are doing it and you don’t have to be a young backpacker to do it yourself. 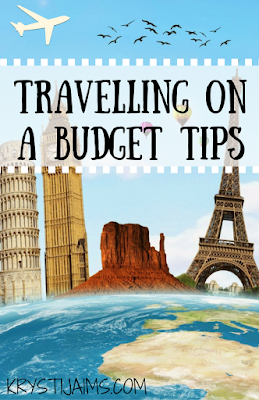 Here are a few of my top tips for anyone travelling even on the tightest of budgets. Overland travel in particular, is quite affordable with inexpensive buses, train tickets as well as other means of cheap transport such as car sharing. There are plenty of low-cost airlines out there as well – you just need to know where to look! A good place to start that I love to use is the website www.rome2rio.com. This compares the costs of multiple airlines, bus, ferry, car and train companies to help find you the most affordable route. If you’re wondering how to get from point X to point Z for example – you can easily find out through this website. This search site is similar to Rome2Rio but focuses on flights and enables users to find the least expensive flights to any destination in Europe. Similar to above, this search engine helps find and compare flight prices and find the cheapest flights for any destination in the world. 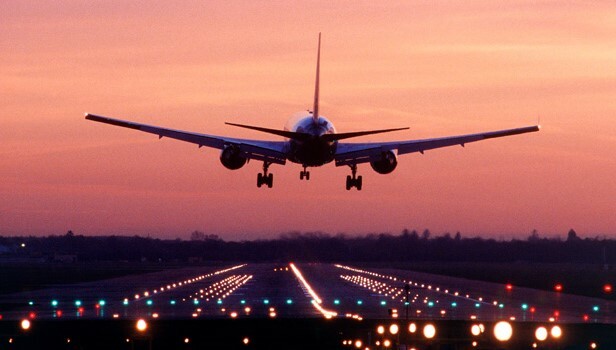 Another search engine to help find the most inexpensive flights around the world. If you are flying in Europe don’t forget your etias.com documents. Eurolines is an affordable long distance bus company covering Europe and Morocco. This bus company operates mainly in the UK and USA, with some buses operating through mainland Europe. 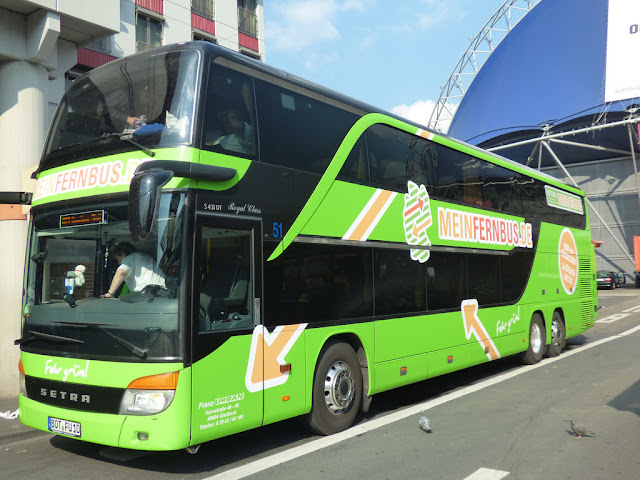 This is a German bus company with very affordable fares operating through mainland Europe. This is Poland’s low-cost bus service with routes into Germany, Slovakia and Czech Republic. International routes connecting major cities including Paris, Amsterdam, Vienna, London, Berlin, Bonn, Moscow and many more. This site has the most up to date and best routes for train travel, with fare prices and time of travel within most countries in the world. The largest and most trusted carpooling site in Europe- it connects drivers who are travelling through Europe with people looking for a ride. Fuel costs for the journey are shared. Trip hopping searches not only ride share sites but also buses, trains and planes. You can post a request to see who is offering a ride. If you don’t mind sharing a room with other people this website is the best to find what you’re looking for and compare prices. Couchsurfing allows you to meet some amazing locals and staying with them is free! Sometimes you’ll be lucky enough to get a room, but sometimes you’ll literally be on the couch. This is my personal favourite option – as I prefer to stay somewhere with my own room! You can search for rooms available and filter by your price range, specific requirements (eg. laundry, wifi) and in the area you would like to stay. If you’ve never tried it before and would like to, sign up by using my code following this link here and get $50 AUD off your first stay. 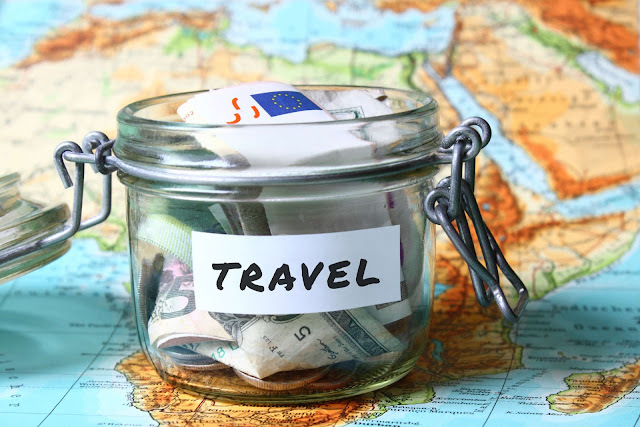 Now that we’ve covered the basics – here are a few more quick tips to keep those travelling costs down! 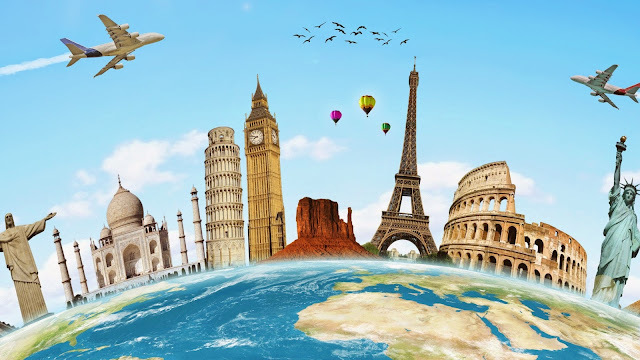 If you wish to take a trip somewhere for a decent amount of time and not spent all of your money in the first couple of weeks – choose destinations known to be more budget-friendly. South-East Asia is one of the most popular regions to travel to in the world for a reason. You have the ability to stay somewhere fairly decent and eat and drink well even on the lowest of budgets. Thailand, Vietnam and Indonesia are the ones I’ve travelled through so far and can vouch for. Same goes for travelling through Eastern Europe. Hungary, Poland and the Czech Republic were all very inexpensive and perfect places for travellers on a budget. These are just places from my own experience – I’m sure there are many more around the world, such as South America for example. 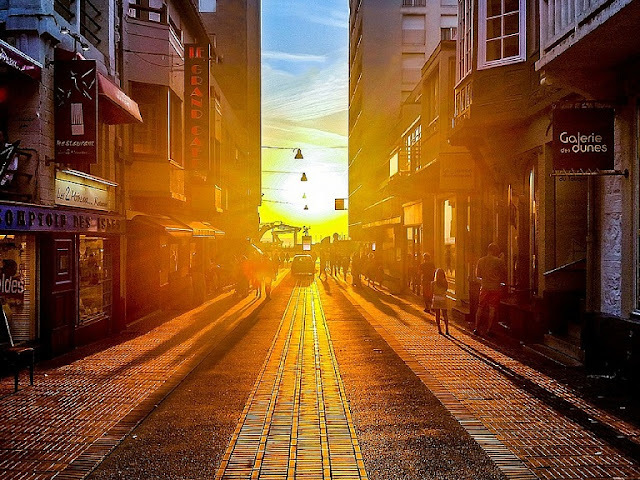 Of course plan for those few special things you want to do that cost, but there are loads of attractions in every city that are still amazing that won’t cost you a thing! Many museums and galleries are free, there are beautiful parks and all sorts for nothing. One of my favourite things to do in a new city is to go on a free walking tour. Next City Tours– I have done their walking tours in Prague and Barcelona. Sandemans – I have done their walking tours in London, Dublin and Berlin. Both are excellent and a great way to be introduced to a city. You get taken around by foot to a lot of the main highlights and attractions and the guides are always very friendly, helpful and full of interesting historical facts and stories. 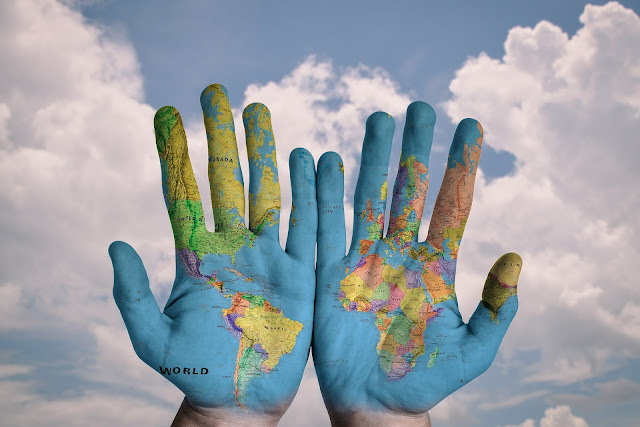 Do some research before you go, I’m sure many travel blogs out there will be able to share free or very cheap things to do in each specific place. If you’re a student, teacher, or under age 26 you can sign up for discounts and save a lot that way. When I travelled through Europe I got into loads of attractions (such as the Acropolis in Athens) for free just by showing my student ID card. Even the cheapest of countries can still be expensive if you live like a tourist. Restaurants, resorts and tour companies are out there to take advantage of you and your money and will take any opportunity to hike up the price. Living like a local will save you a tonne of money as well as allowing you to truly experience the country as well. You can do this by eating where the locals eat and ordering off a non-English menu. Find out where the locals drink their beer – it’s usually a heck of a lot cheaper! Stay somewhere on the outskirts of those big tourist attractions where the locals live. This is where you’ll find many of their local places, supermarkets, shopping and fresh food markets and so on. 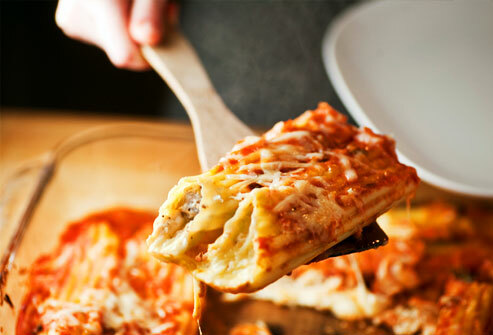 Whenever you are able to – cook your own meals. Be sure to of course try the local food and eat out occasionally, but make the most of cooking for yourself which will save you a lot of money. 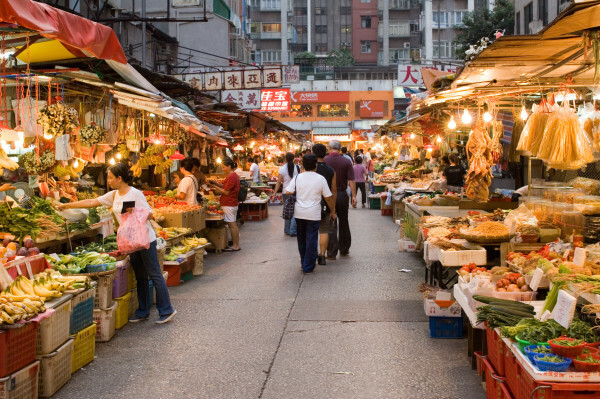 Consider going for the street food, rather than sit down restaurant meals – eat like the locals! Buying your lunches from a supermarket or local bakery too is a very budget friendly option. Depending on how long you are travelling for, you might be able to find work to help supplement your trip. It’s usually fairly easy to find casual jobs working as a bar worker, hostel worker, tour guide, Au pair, waiter/waitress and so on, as long as you speak the language and are willing! You don’t need a tonne of money to be able to travel. You just need to make it a priority. Do your research, keep an eye out for deals, travel cheaply and enjoy! Stop making excuses and turn that travel dream into a reality! I hope you found these tips helpful. Let me know if you have any questions or budget travel tips of your own to add.